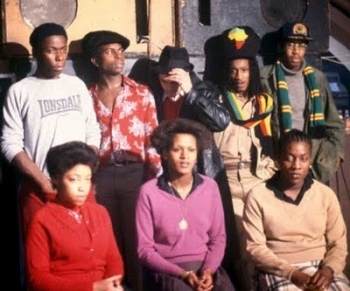 Babylon is a Film programme that first aired in 1980 and has been classified a 18 certificate. 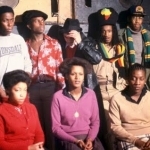 Centred around the character Blue who fronts a reggae sound system based in west London, this film focuses on the trials and tribulations that faced young black youths in troubled London during the early eighties. We also gain an insight into the lives of Ronnie, Beefy and Spark.